sterling silver jewellery york fashion jewellery Hammered Sterling Silver Jewellery: Three Part Cuff Bangle With Opal Floral Heart Sterling silver jewellery range of Fashion and Danon jewellery. Aviv is a family run business and we're thrilled to stock their designs in our York shop and online. This beautiful bracelet is made up of three linked pieces of hammered 925 silver and finished with an opal stone in the shape of a heart. This bracelet also comes with a useful extension chain that measures 3cm long. 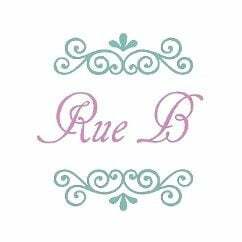 All sterling silver sold by Rue B is giftboxed and comes with a care card. All standard orders are delivered free.